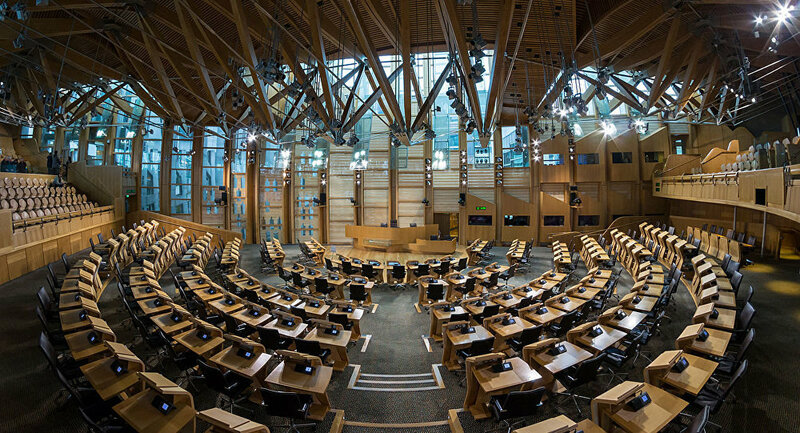 Although the vote has no direct consequences and is rather symbolic, since the Scottish parliament does not have a veto right, it can create difficulties for the British government. If UK Prime Minister Theresa May continues to insist on the necessity to pass the withdrawal bill in its current form, it will become the first time in history when the British government adopts a law against the will of Scotland, which may deepen the rift between them. The Scottish and British governments are in disagreement over the distribution of powers that are now under EU jurisdiction, but will return to the UK after it leaves the bloc. Among these powers are, for example, state aids for farms, fishing quotas and industry subsidies. Both governments agree that these policies should be implemented universally across the UK and that the powers should be shared between the regional governments in London, Edinburgh, Belfast and Cardiff. However, the UK maintains that it will hold consultations with the Scottish government on any changes in these domains, whereas Scotland demands to be given veto power to block any decision it disagrees with. During the Brexit referendum in 2016, Scotland voted against the country's withdrawal from the European Union. That is why in the wake of the vote, Scottish First Minister Nicola Sturgeon pledged to seek independence from London and secure the nation’s place within the bloc. Later she noted that it was better to wait until the EU withdrawal agreement was finalized to pursue an independence vote.